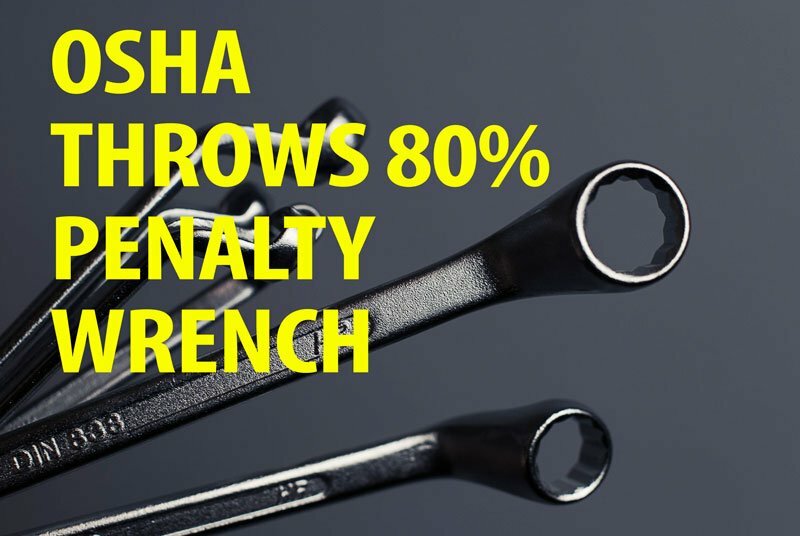 On November 2nd, President Obama signed the budget and forced OSHA to play catch up with its penalty structure, something that has remained constant for the last 15 years. Just as money is starting to come back into the public entity coffers, schools and cities can expect to face still penalties if they are cited by OSHA. While the increase is contained at the Federal level, California OSHA will follow suit shortly (who would pass up increasing their revenues?). If you have pending OSHA citations now is the time to settle them.